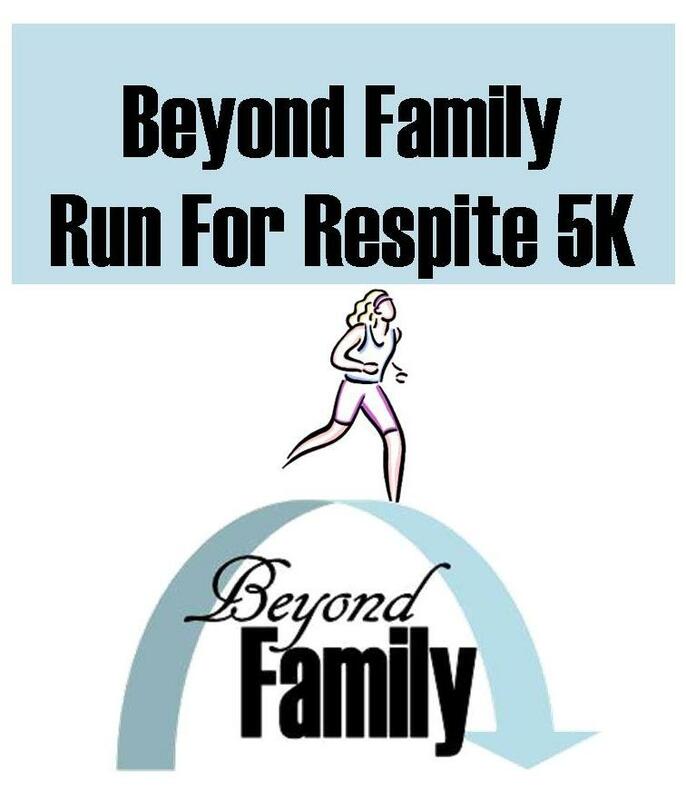 Please join us for our 2nd Beyond Family Run for Respite 5K as well as Walk for Respite 5K on Saturday, March 26, 2016. All proceeds benefit Beyond Family, a local non-profit organization benefitting families with special needs children through respite events. Check us out at www.beyondfamily.org or www.runforrespite5k.com. But it's not too late. You can register the day of the event starting at 6:00 am!